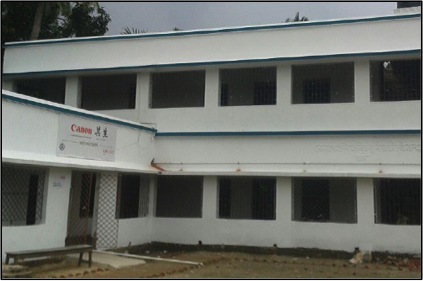 Kolkata, September 21, 2017: Committed to create a significant and positive contribution towards the communities it operates in, the world pioneer in imaging Canon India marches forward with its social endeavors. 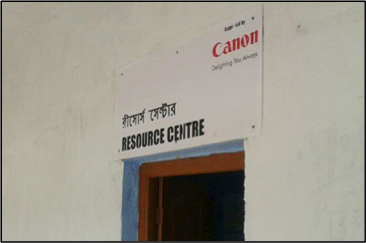 Started in 2012, Canon India's flagship CSR programme, ‘Adopt a Village’, incorporates four adopted villages at present. 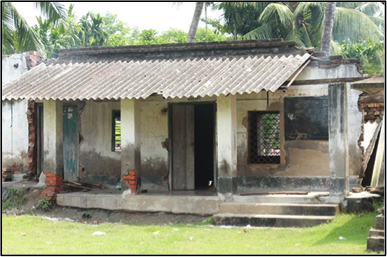 Adopted in 2015, 40 kms from Kolkata, Canon's fourth village, 'Sol Gohalia' today denotes its second commemoration of adoption. This is yet another milestone in the journey of the ‘Adopt a Village’ programme, which focusses on comprehensive advancement of communities dwelling in these villages. 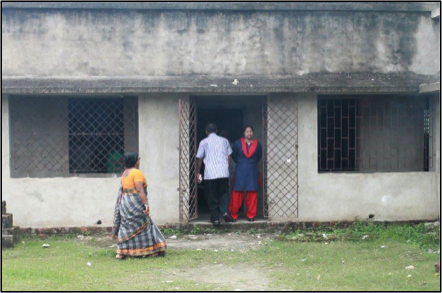 Home to more than 4500 people earning their employment from daily labor, irrigation and small businesses, Sol Gohalia in the past two years witnessed noteworthy improvements in the fields of 4E’s-eye care, education, environment, and empowerment leading to holistic progress and development. The special day was marked with celebration, enthusiasm and vigour amongst one and all. The village school Principal gave a warm welcome to the employees with his speech. School children brimming with vigour presented regional dance and singing performances themed around the Durga Puja. A special cake cutting ceremony took place to mark the second anniversary of the village. An origami workshop for children was facilitated, post which art and craft material was distributed to the children as the festival and anniversary celebration gifts. With the participation of more than 135 students from the village school, Sol Gohalia Nimnubuniyadi Vidyalaya and 14 Canon employees, Sol Gohalia anniversary celebration was a notable event in the CSR journey of Canon India. The village has undergone noticeable developments in the past two years since its adoption. Children earlier shying away from school and basic health care are now excited to dress up in their presentable uniforms, study sincerely and even ace tests. 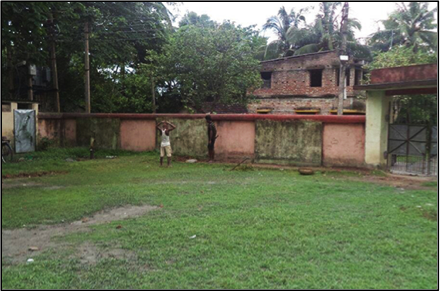 A friendlier infrastructure was established at the school premises, seating more students for better education and enlightenment. There is increased understanding about the importance of basic education. 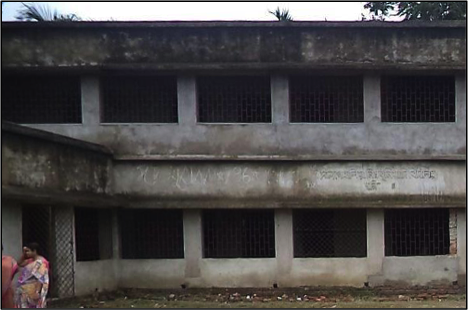 More than 130 students are being reformed and educated on a daily basis where basic computer class training and e- learning platforms are creating a sense of curiosity and constant engagement. 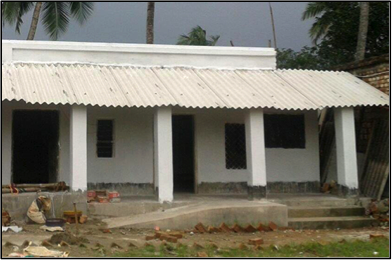 In the last one year, 810 people from the community were benefited from the Resource center. A daily habit of reading newspapers is also encouraged as a part of practical knowledge that is being imparted to the children on a daily basis. Understanding the value of co- curricular activities; regular music, dance, sports and arts and crafts sessions are organized to engage with the students. 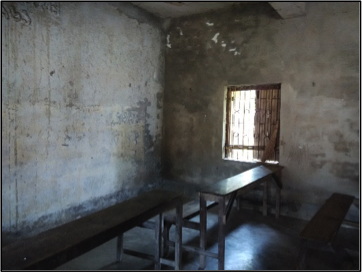 Numerous basic educational programs have been undertaken by the school authority such as Basic English, geography, reading newspapers and life skills. 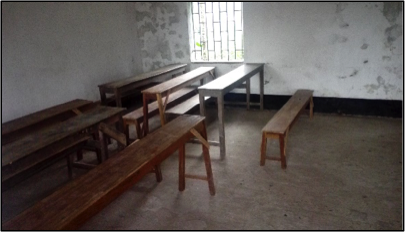 There has been a growing emphasis on the increment of new enrollments as well as bringing back the students who dropped out of school for various reasons. 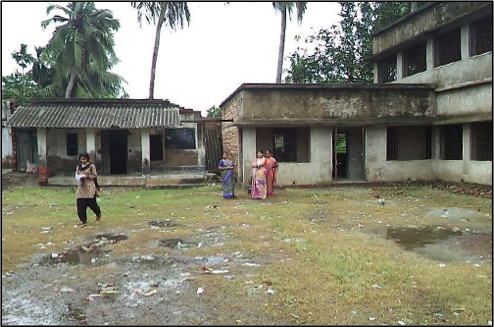 Focusing on basic healthcare and eye care, the vision center has continuously been utilized to check the vision of the Sol Gohalia residents and the people from the nearby villages. Spectacles have been shared and wherever required surgeries have been recommended. 963 patients having eye related problems were addressed in the last one year. A recent eye care camp witnessed the participation of 139 villagers. 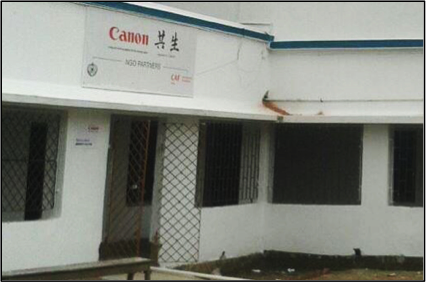 Canon India’s four adopted villages in the country included Ferozpur Namak in Haryana, Maharaja Katte in Bangalore, Karanjoti in Maharashtra and Sol Gohalia in Kolkata. Canon India Pvt. Ltd., a 100% subsidiary of Canon Singapore Pvt. Ltd., is a world leader in imaging technologies. Set up in 1997, Canon markets over 200 comprehensive range of sophisticated contemporary digital imaging product and solutions in India. The company today has offices and warehouses in 14 cities across India and employs over 1000 people. Canon has over 500 primary channel partners, 14 National Retail Chain partners, and over 6000 secondary retail points. Canon has 240 own retail stores accredited as “Image Square” across 115 cities in the country. 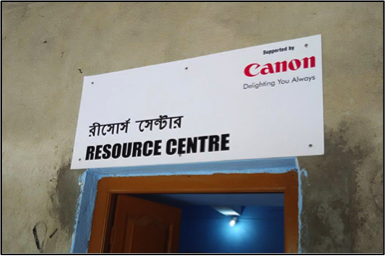 Canon India’s service reach extends to over 600 towns covering 17,564 PIN codes across India - which comprises of 300 Camera collection points, 18 Camera repair centres, 235 Printer repair centres, 262 Copier, Scanner and Large Format Printer Sales & Service dealers.